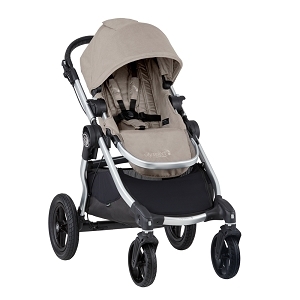 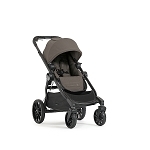 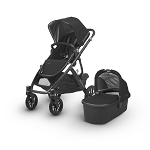 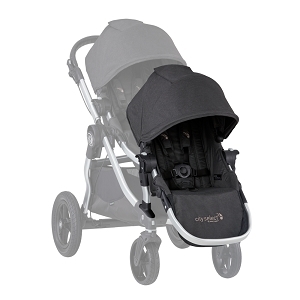 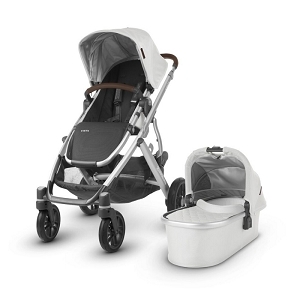 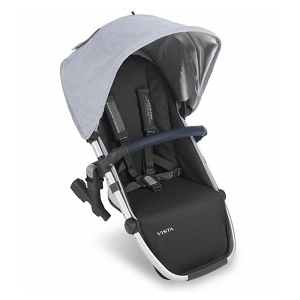 Whether you are expecting twins or just need a stroller to carry multiple children we have you covered! 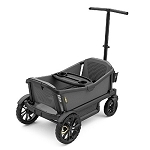 From side by side joggers to convertible styles that can carry one or two kids you will find the best brands in one place! 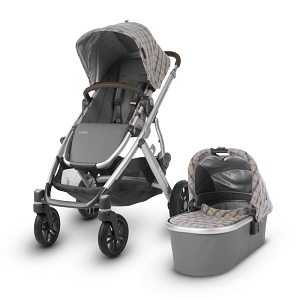 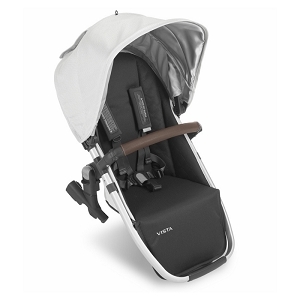 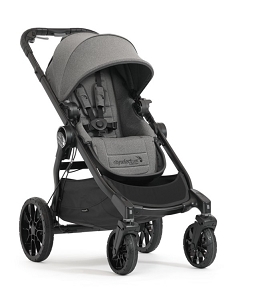 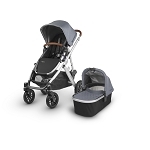 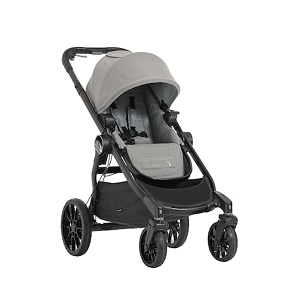 Check out the City Select for the slimmest double stroller on the market or get up an go in rugged terrain with a double jogger!